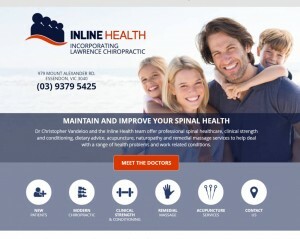 New Chiropractic Websites Just Launched – Inline Health Chiropractic and more! Dr. Christopher Vandeloo and the Inline Health team offer chiropractic care, nutrition, acupuncture, naturopathy and massage services to provide natural healing. Visit our website! Dr. Jared Himsel delivers family chiropractic care, emphasizing pediatrics and pregnancy. With a modern, state-of-the-art approach, we’ll partner with you to get to the cause of your problem. Visit our website today! 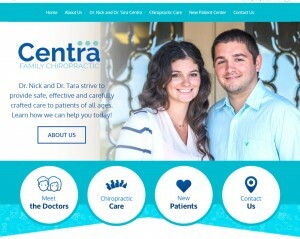 Dr. Nick and Dr. Tara have been helping the community heal naturally. Offering care for patients of all ages, including children and pregnant women, our practice is warm and inviting. Visit our website and call our office today! 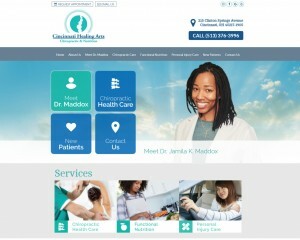 Dr. Jamila Maddox has been providing compassionate care for her patients since 2010. Specializing in personal injury care and functional nutrition, she helps to make health and vitality a reality. Visit our website today! 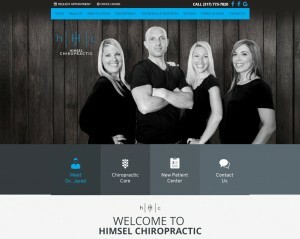 « Introducing New Chiropractic Websites for Donohoe Chiropractic and more!